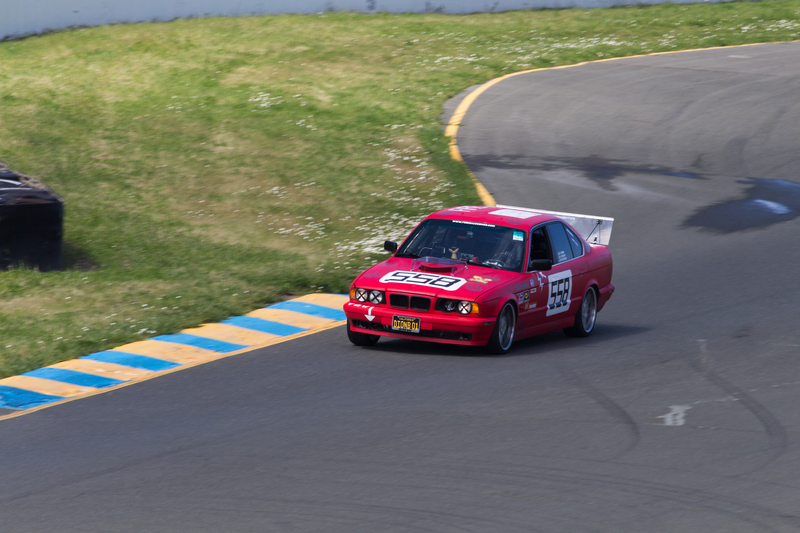 DoItOrNoBalls is making its first foray into motorsports. 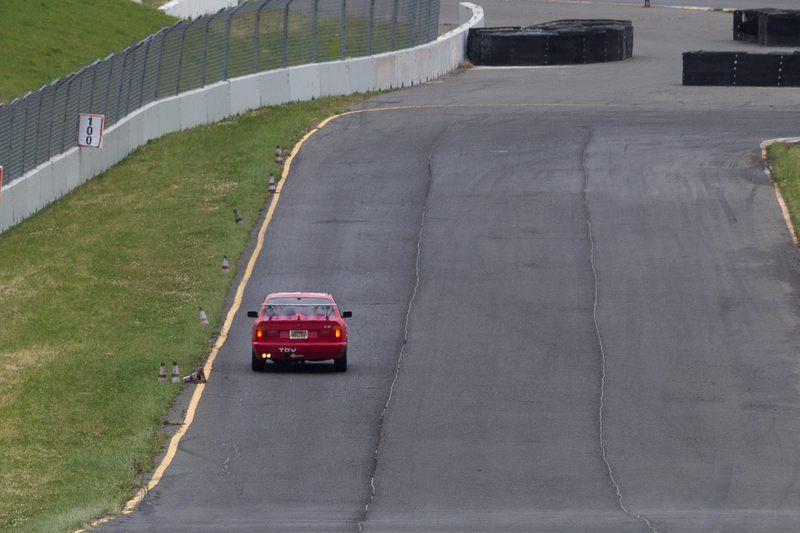 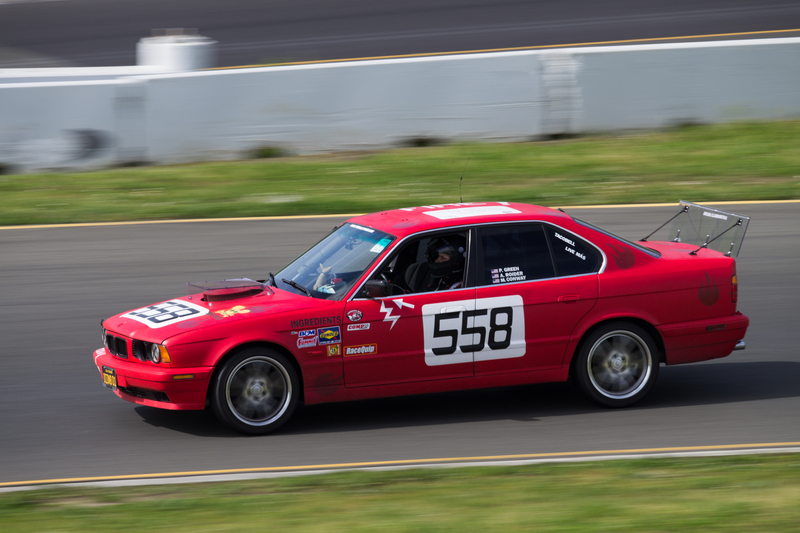 We kicked things off in typical fashion by diving in head first and putting together a purpose built endurance car for 24 Hours of Lemons. 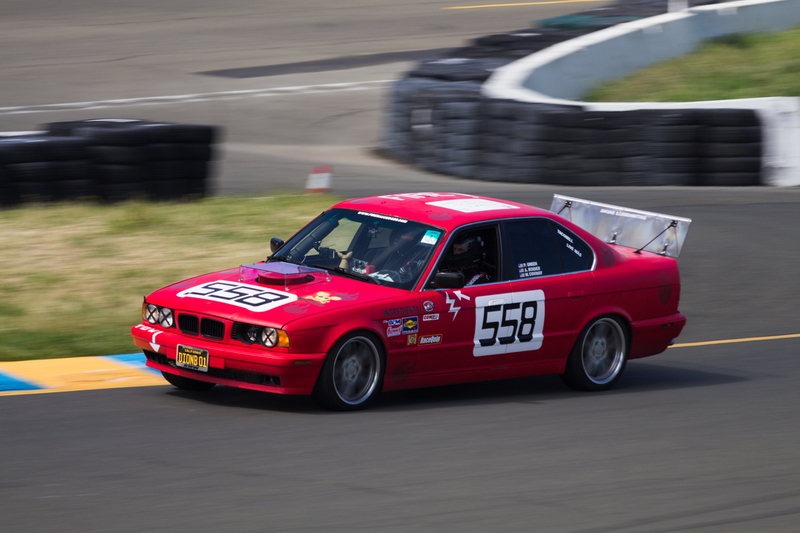 This page is the chronicle of that endeavor, detailing the saga of blood, sweat, tears, mistakes and lessons learned on our way to stuffing a ford truck 351 winsor V8 into a 1995 BMW 525i and taking it to the track.